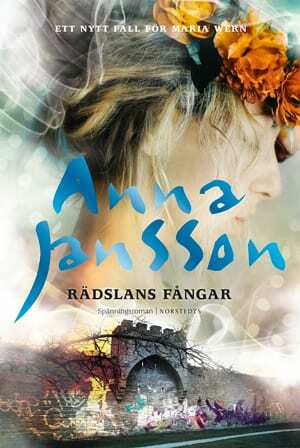 Anna Jansson grew up with storytelling. 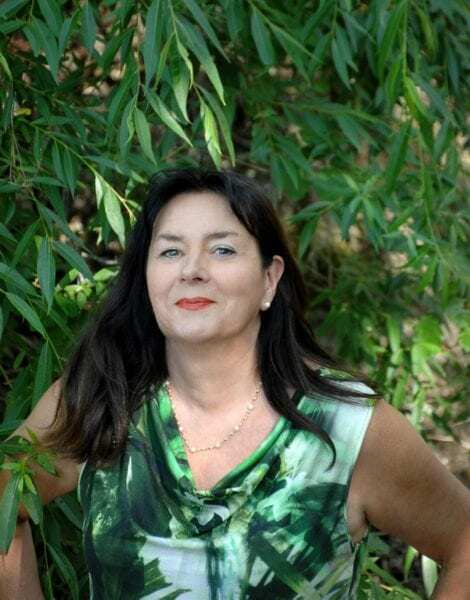 Everything she writes, criminal novels, children’s books and nonfiction, is pervaded with the intensity typical for fairy tales. 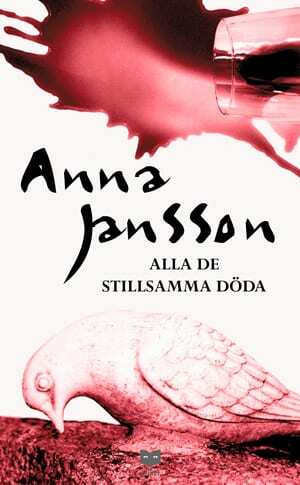 Anna Jansson worked as nurse for many years. 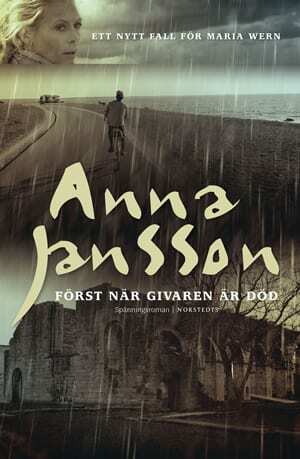 When she began to write her drive was to tell stories about people she met at the hospital. 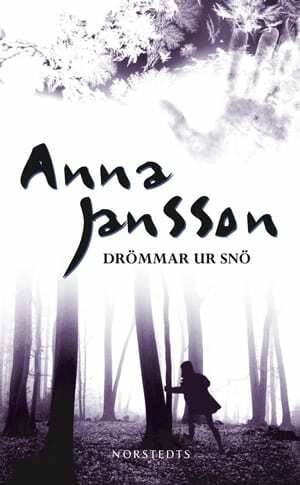 In a genre full of sudden, wicked death, Anna Jansson also manages to keep a discussion about present ethical problems concerning people’s relation to life and death. 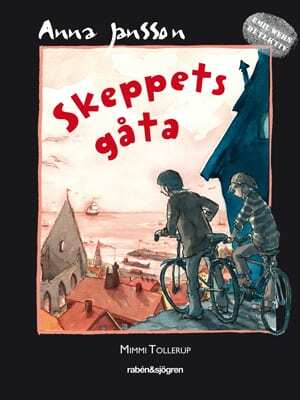 The stories roll back and forth. 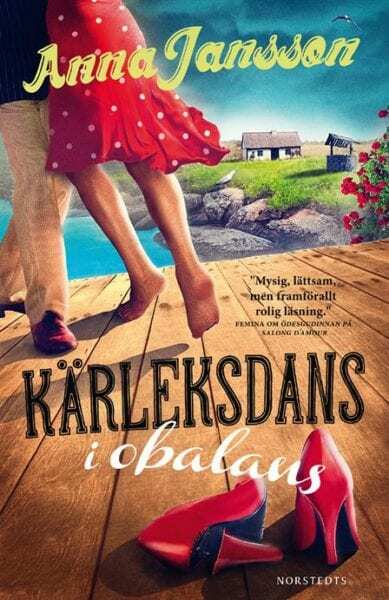 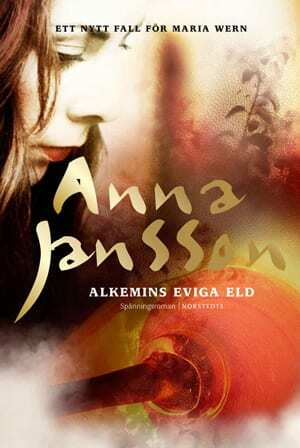 Anna Jansson is a master of tempo changes, from descriptive where the story needs it, to thrilling action when the investigation escalates or the relations between the characters are intensified. 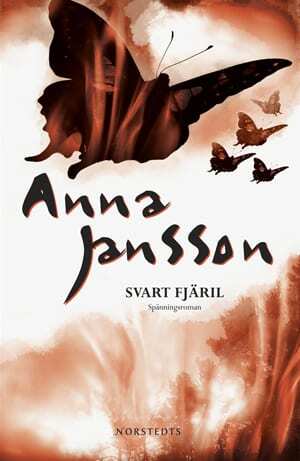 Anna Jansson finds a unique tone for each character in the book. 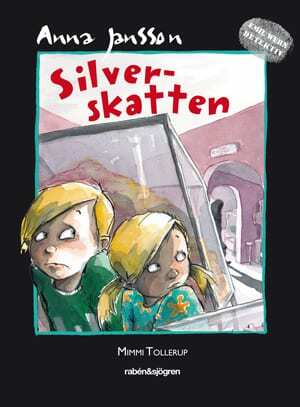 The main character is Maria Wern, who becomes much more than a police when the reader in book after book is allowed to move deeper and deeper into her private life and feelings. 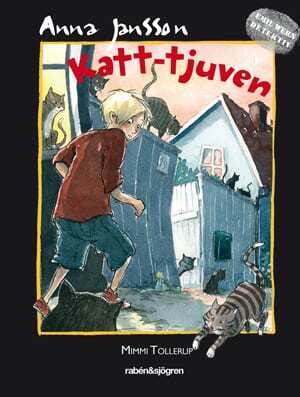 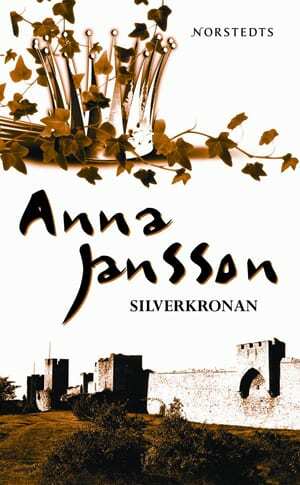 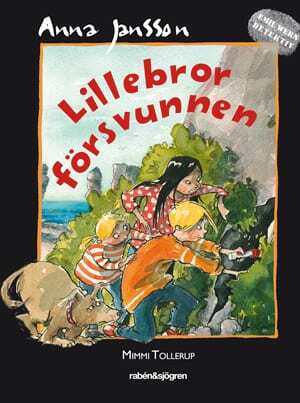 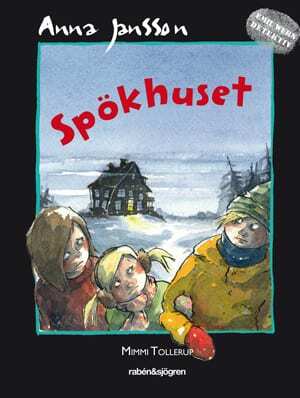 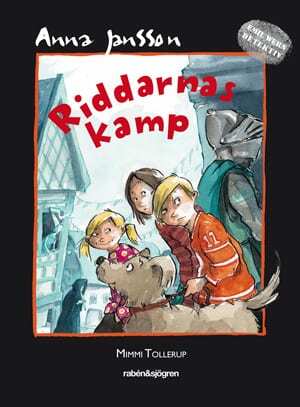 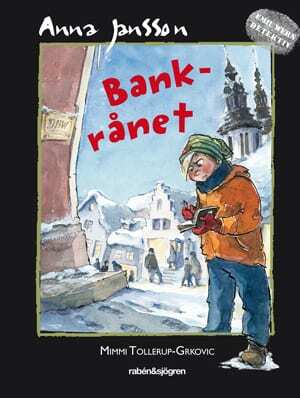 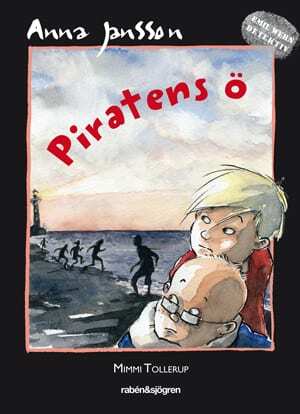 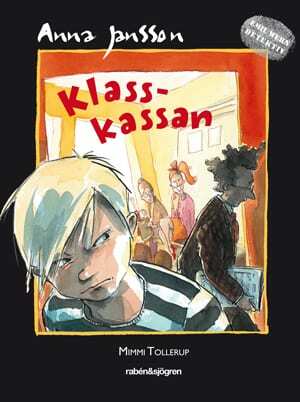 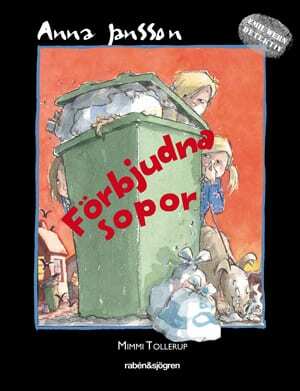 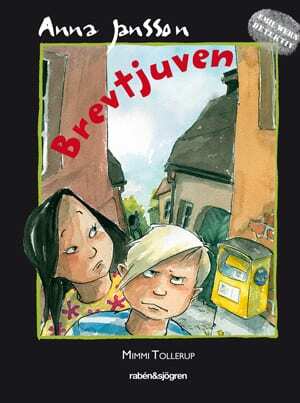 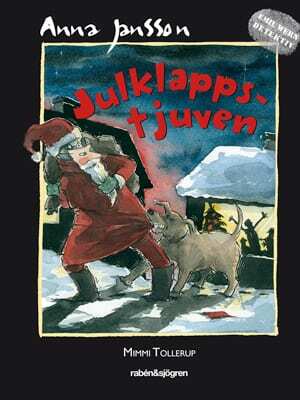 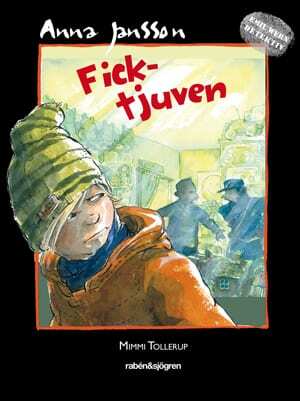 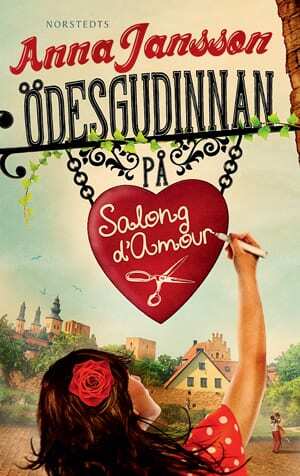 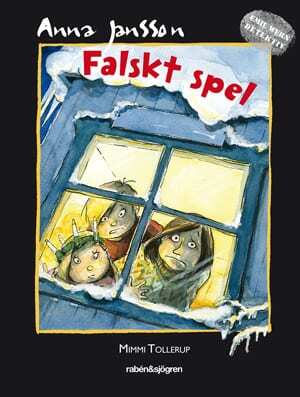 2005 Anna Jansson’s The Silver Crown (Silverkronan) received an award (Guldpocket) for over 50 000 sold copies. 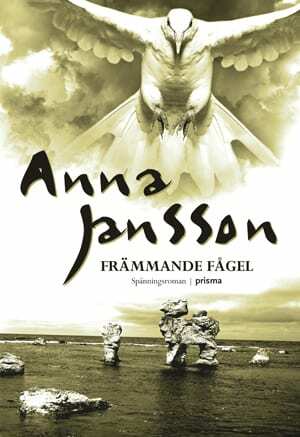 Her book Strange Bird (Främmande fågel) was 2006 nominated to Glasnyckeln (The Glass Key), the price for best Scandinavian crime novel. 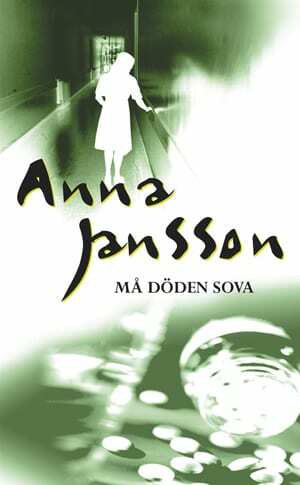 Besides writing crime novels Anna Jansson holds lectures in ethical issues of medical care and has written a number of books on the topic. 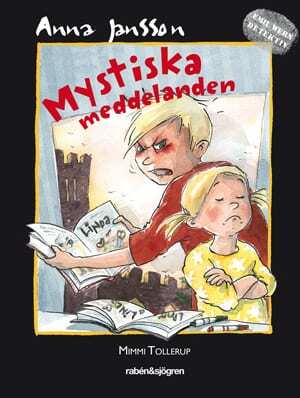 She also writes children’s books. 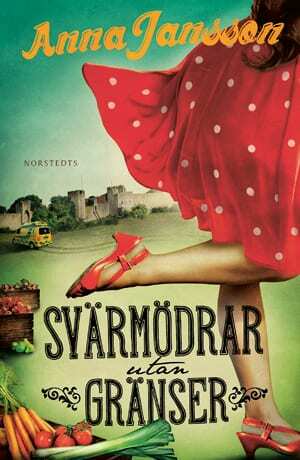 2010 – Drama Queens. 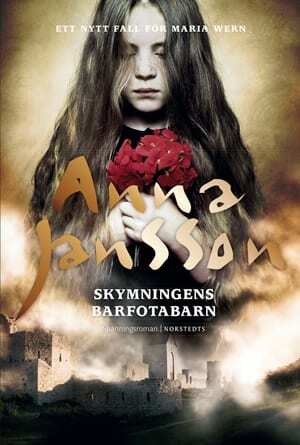 In a Life Close to You (Drama Queens. 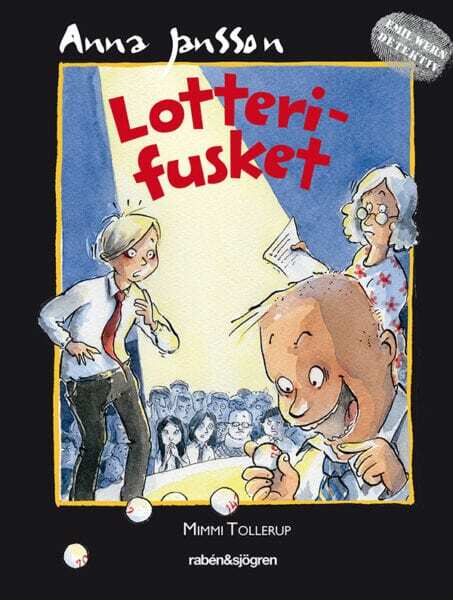 I ett liv nära dig), short novel collection.